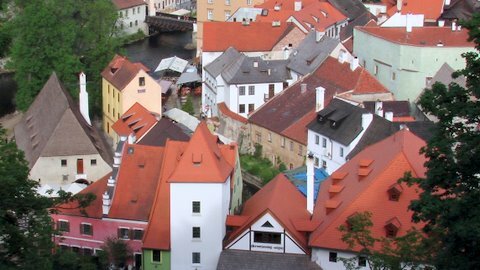 Learn about the people and legends of the old days and hear the recent story of this special UNESCO-protected town. 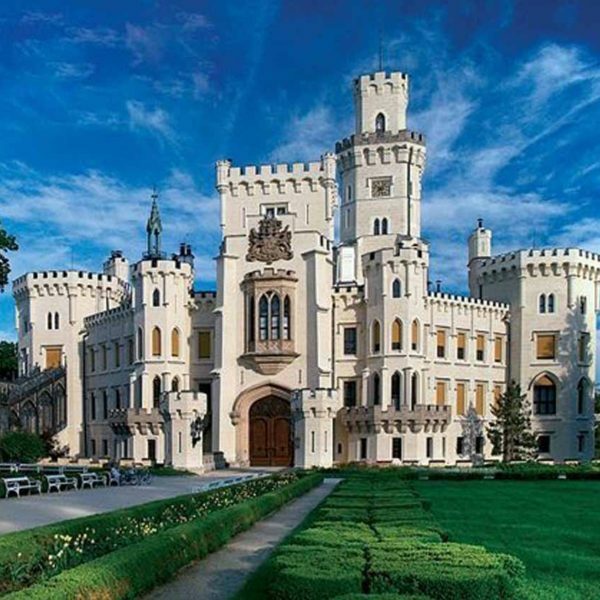 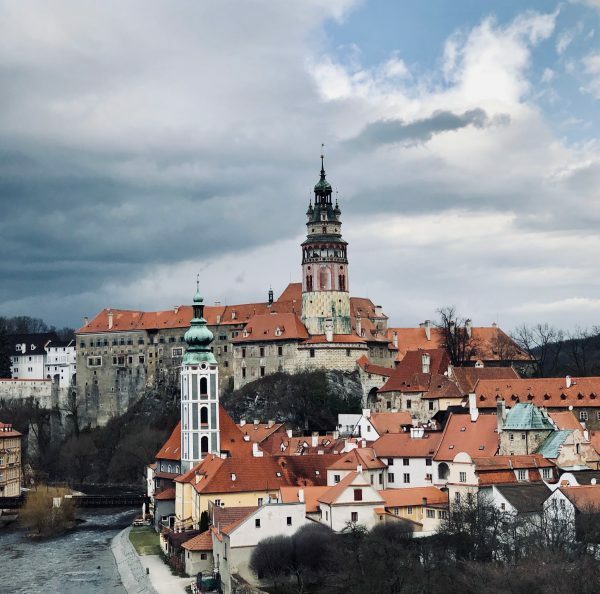 Explore the labyrinth of cobbled medieval streets, hidden nooks as well as the best spots of the Old Town and the castle exteriors. 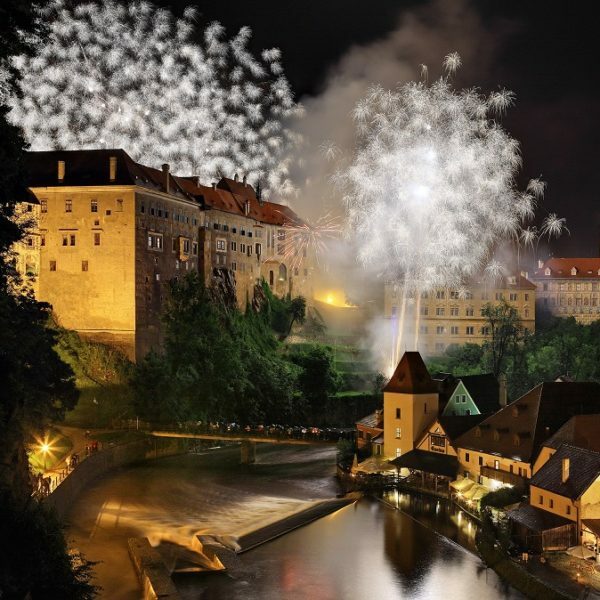 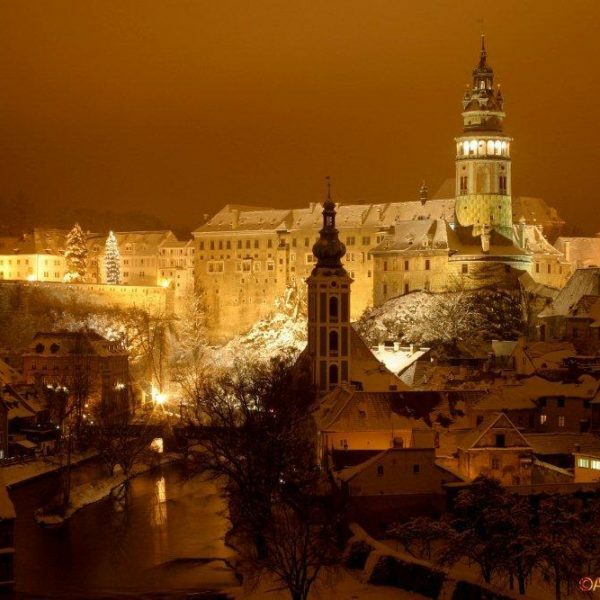 Spend 1.5 to 2 hours accompanied by a local guide and enjoy most of your visit to Český Krumlov. 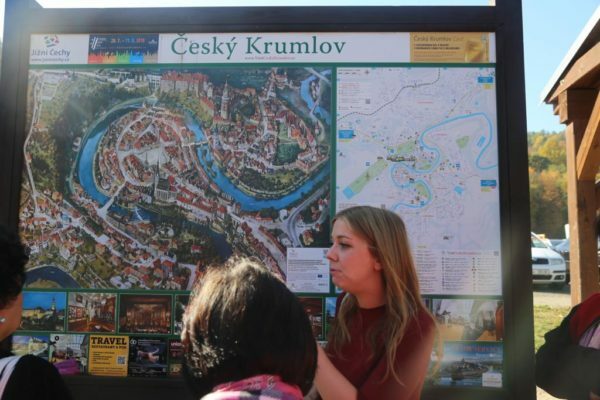 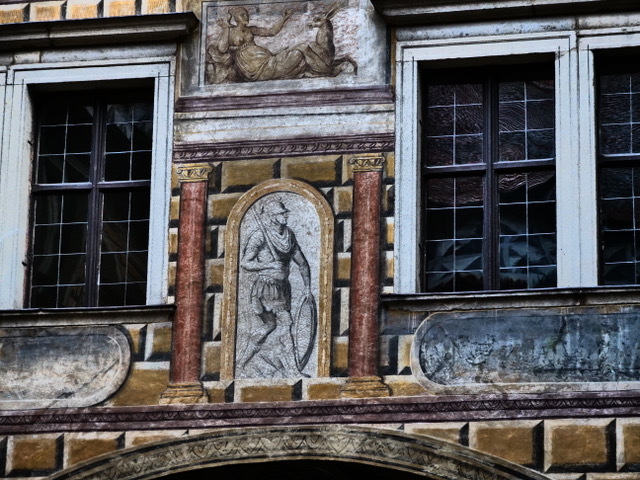 Reviews available at tripadvisor.com – Cesky Krumlov City Walking Tour.